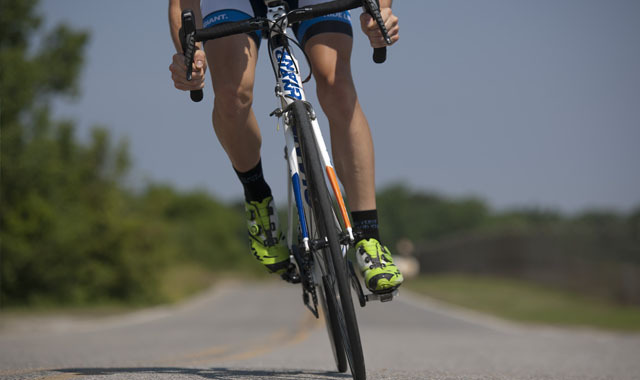 Cyclists are at an increased risk to accidents and are more likely to stop at another accident. When dealing with a cycle accident, there is also the risk of being hit by another vehicle. This course is aimed at all cyclists, whether you race or use your cycle in town. This course covers basic life support skills and the specific problems that are faced by cyclists. The course can be taught locally or at your local cycle club. 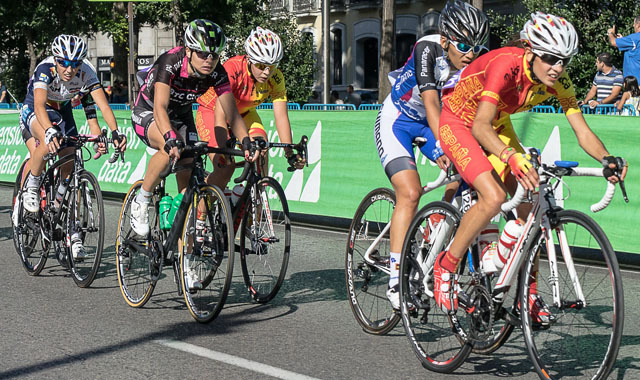 The course covers the issues that are likely to be found by cyclists at all levels. The content of this and all our courses has been independently certified as conforming to universally accepted Continuous Professional Development (CPD) guidelines and come with a Certified CPD Statement as well as a professionally recognised Certificate.